I became one of the founding partners of Partners Wealth Management back in April 2004 when the professional advisory services team of Scott Goodman Harris seceded to form a distinct and progressive independent financial advisory business more naturally attuned to the stated needs of its professional advisory and entrepreneurial clientele. I now have over 25 years experience in personal financial planning and remain a passionate advocate of the need for clients (and families) to seek top quality independent advice for all their advisory needs. 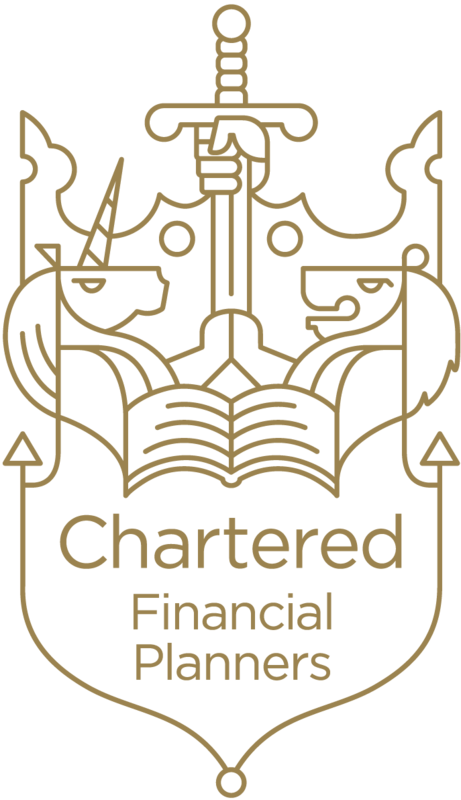 This is particularly essential in the field of investment where at Partners Wealth Management we can deliver an unrivalled degree of independence in our rolling quarterly surveillance of some 90 of the UK’s leading multi-asset and tactically run Discretionary Fund Management programmes. This position of independence and end solution agnosticism over the process of investment management selection aligns us directly with the interests of our investing clients. So many other wealth management businesses are now “restricted” from an advice perspective – and only offer a single set of multi-asset investment solutions. This one-size fits all solution fails to put the clients’ needs first in both identifying the most suitable investment management “fit” at the outset and evaluating them closely thereafter. The use of Lifetime Wealth, Cash Flow Planning and Tax Optimisation strategies ensures that clients are both educated and comforted as to their progress towards the achievement of their goals and via a process of psychometric risk profiling the strategy is underpinned by the engagement of the finest investment managers around for the client’s stated risk tolerance. The growth of PWM Private Office has blossomed in recent years with Partners Wealth Management in a position to work seamlessly with leading peer professional service providers to engineer Family relevant and sensibly structured solutions for wealthy families with disparate and multi-generational needs. Clients’ tax structuring, legal advisory, cash management, asset valuation, property acquisition/disposal, general insurance and concierge needs can all be dealt with via the PWM Private Office set-up and the relationship managed effectively across the piece here within the firm. In terms of home life, I am a long-term resident of Tunbridge Wells in Kent and have four delightful daughters to keep me on my toes. To keep out of mischief, I occasionally run 26 miles around the landmarks of London (albeit slowly) to keep the ageing process at bay.